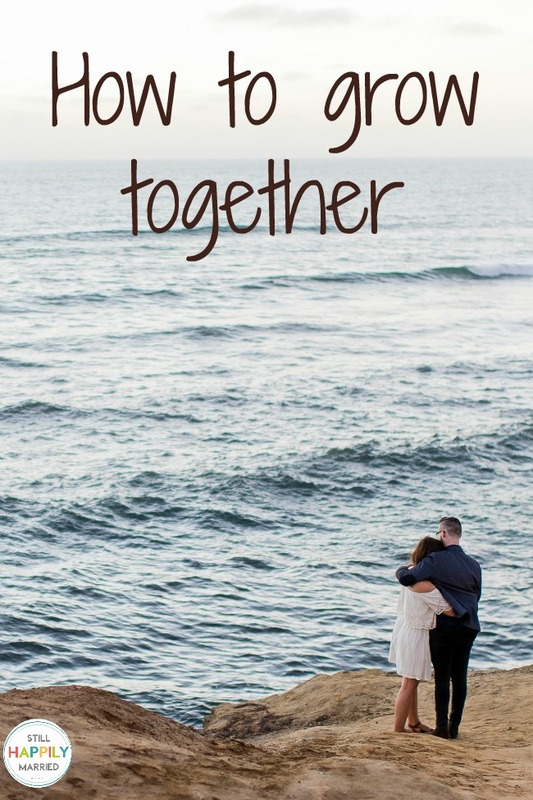 There are certain things that make a marriage strong… and it can be the simple things. The things that we overlook or don’t even notice anymore. They are important. They help you grow together for years to come. Make your spouse feel special. You may be legally wed, but marriage is about a lot more than your wedding day. Take time to do the little things that make him feel special. It can be anything from ironing his shirt to pouring him a cup of coffee in the morning. The little things mean a lot in marriage. Good manners, courtesy, and respect are essential in a strong marriage. If you’d say please and thank you to a stranger, why wouldn’t you say the same to your partner? A little courtesy and respect goes a very long way. In 10 years, you’re going to look back and not even recognize the girl that you were today. You’ll grow and learn so much. You’ll change and evolve and so will he. 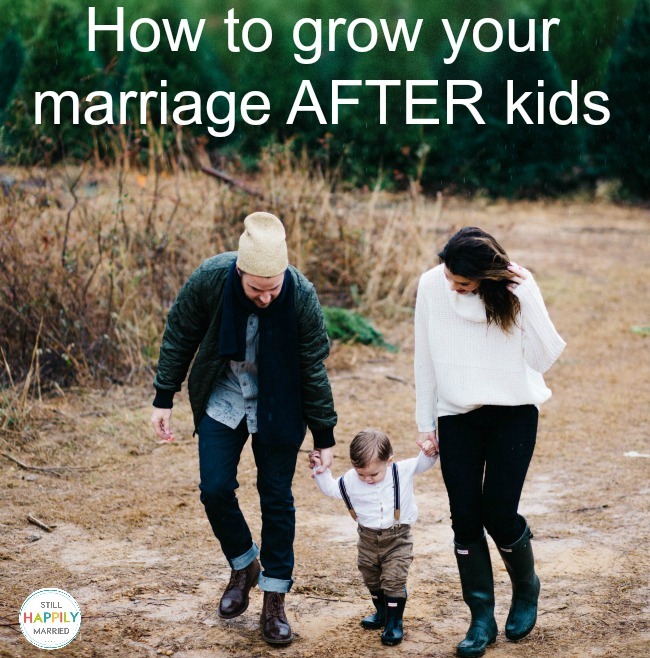 It’s easy to grow apart with all of those changes that are coming, so make sure you grow together too. Take classes together, try new activities as a couple, talk constantly with one another about everything. Without communication and commitment, it’s easy to lose sight of why you fell in love. Make the choice (because it is a choice) to grow together. 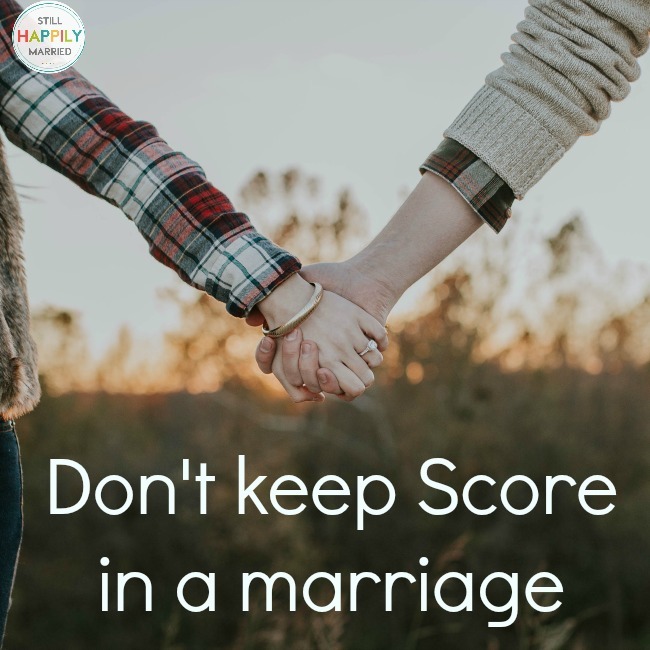 I don’t have all the answers about marriage, but I do know that it’s a daily choice to love and respect your partner. Choose love. Always. He’s worth it and so are you. « The important things in a marriage.